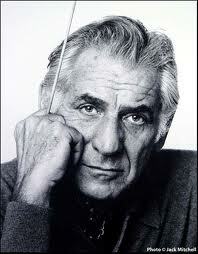 Leonard Bernstein was an American composer, conductor, author, music lecturer, and pianist. 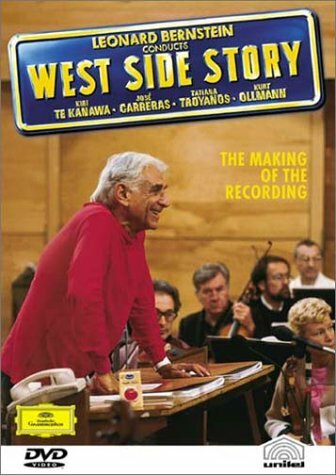 He was among the first conductors born and educated in the United States of America to receive worldwide acclaim. According to The New York Times, he was "one of the most prodigiously talented and successful musicians in American history." He is quite possibly the conductor whose name is best known to the public in general, especially the American public.